Disclosure: This Mamas Life and Andersons Angels received the items above in exchange for review. This blogs did not receive financial compensation or product in exchange for this giveaway. Facebook, Twitter, & Pinterest are in no way associated with this giveaway. Prize fulfillment and shipping will be handled by the Sponsors. I"m most excited for the high chair. 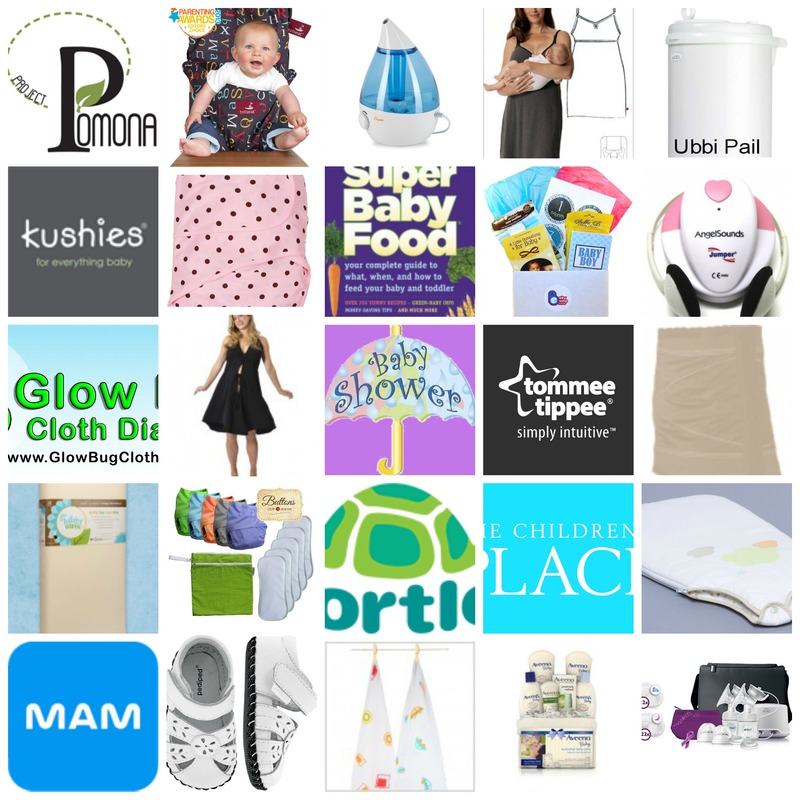 Most excited about the Lullaby Earth mattress and the Ubbi diaper pail. most excited about the Lullaby Earth Mattress and the breast pump! I'm excited about the Joovy high chair and the Pediped shoes! I would be most excited for the Joovy Nook. I'd be most excited about the Buttons Diapers and CP GC!! I am very excited for the Joovy Nook Highchair. I would be most excited for everything to give to my son and daughter in law for their first baby.